Please Note: The Holiday Inn ® and Holiday Inn Express ® Hotels are currently transitioning out of their current firm and soft pillows, ans will soon be disncontinued. As of now we are offering the replacements (new pillows) as the discontinued pillows go out of stock. Not to worry! 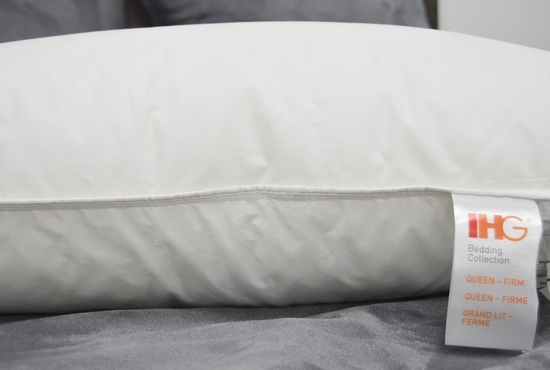 These new pillows still offer the same great feel and comfort!